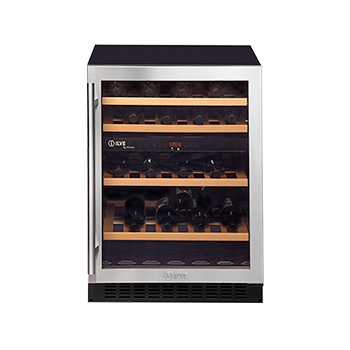 All ILVE oven cavities are heavily insulated to protect your cabinetry from heat stress and discolouration. 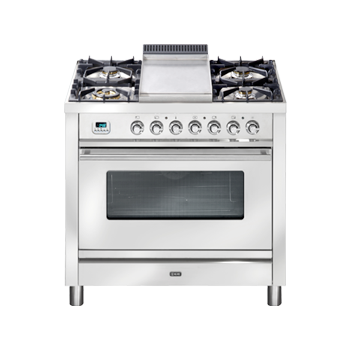 This is one of the most important aspects to consider when choosing an oven. 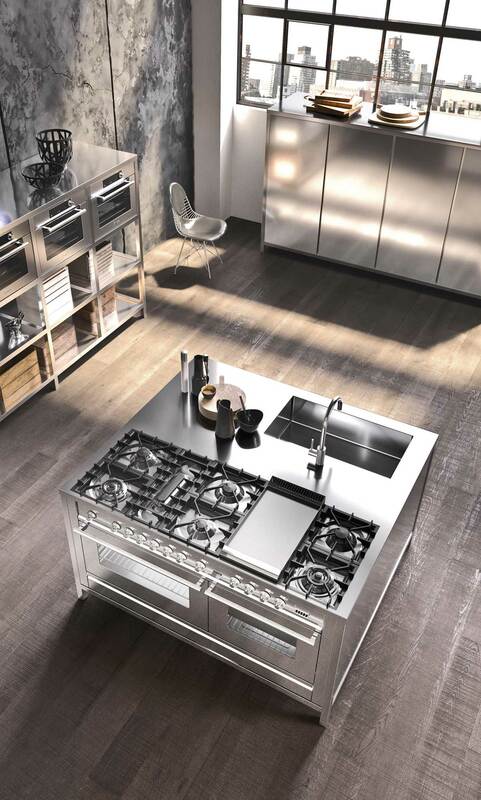 All ILVE appliances are made using 304 ‘surgical grade’ stainless steel. 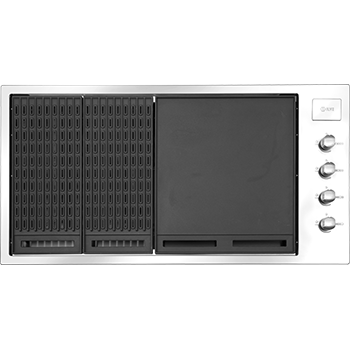 Non magnetic and rust proof, ILVE ovens are also more hygienic as a result. 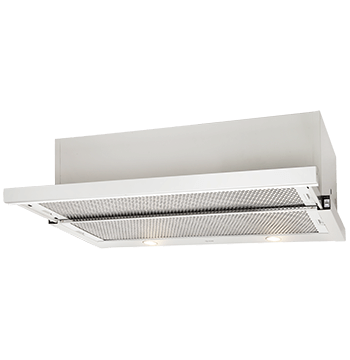 ILVE’s catalytic cleaning system combined with the stainless steel fat filter positioned over the rear fan, allows for automatic cleaning of the oven interior. Constructed using three layers of 4mm thick glass incorporating reflective metallic film means ILVE oven doors are always cool to the touch. ILVE’s Quickstart pre-heat function heats to 175°C in less than 8 minutes. 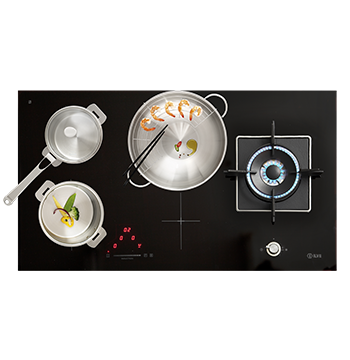 Combined with dual capillary thermostats for accurate temperature adjustment up to 250°C, ILVE ovens put you in total control of your cooking. 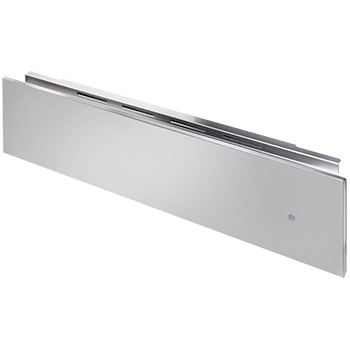 Using two-point heavy duty metal door hinges means ILVE ovens can withstand up to 25kg loads and close with a reassuring quality clunk. 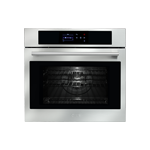 ILVE oven doors are simply removed so even the interior oven glass can be cleaned without the need for costly service calls. 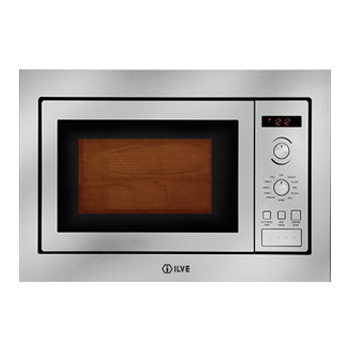 Furthermore ILVE’s high quality baked enamel interiors are easy to clean, non-staining and highly resilient. ILVE cooktops use heavy cast iron trivets with more fingers as they retain heat better and provide more stability during cooking.